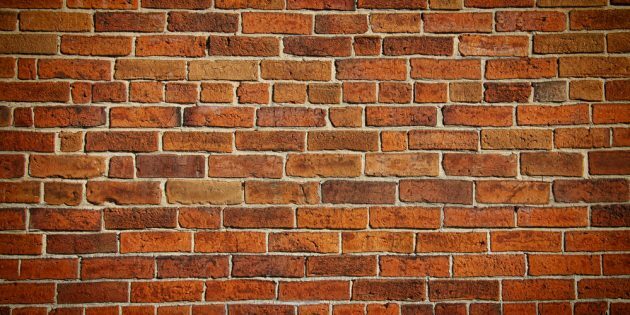 What is a Caveat and What does a Caveat have to do with Probate in Singapore? 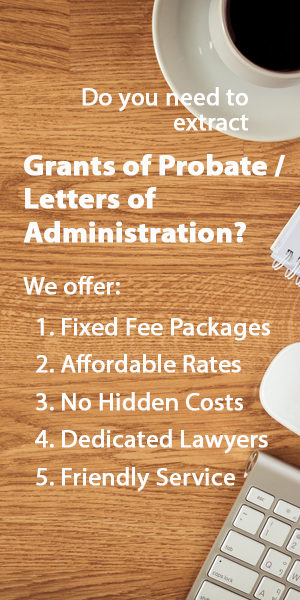 Sometimes, there may be situations whereby you may be uncertain whether you wish to take out a Grant of Probate or a Grant of Letters of Administration. A common scenario is when the executor or administrator with a prior right to you may not be capable (or is unwilling) to handle the estate properly. As such, you many not want these other applicants to take out a Grant. When this is the case, you will have to file a caveat in Court to prevent any potential executor or administrator from being issued a Grant. What is the Effect of a Caveat? When a caveat is lodged against a deceased person’s estate, no Grant of Probate or Grant of Letters of Administration may be issued without the caveator (the person issuing the caveat) being notified. Effectively, the caveat prevents the Grant of Probate or Letters of Administration from being issued until any disputes between potential applicants are resolved. What Happens upon the Filing of a Caveat? Generally, the lodgment of a caveat is a prelude to a potentially contentious probate, where the starting point is a dispute over the entitlement of a Grant. Caveats have a life span of 6 months. After the 6-month period ends, a new caveat has to filed in order to ensure that the caveat remains. This is an important point as if no new caveat is lodged and the earlier caveat has lapsed, the caveator may no longer be able to oppose any subsequent Grant of Probate or Letters of Administration. If you suspect that you may have to challenge a will or contest a probate action, get in touch with us here.